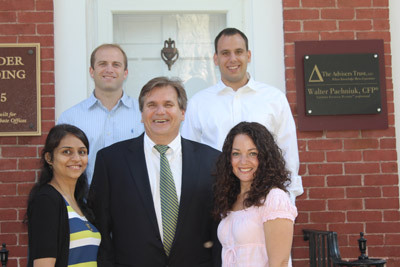 The Advisers Trust, LLC is located in the pristine, historical center of Newtown, CT and prides itself on being a part of that community since 1989. 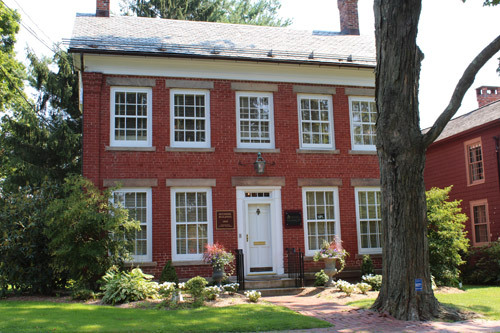 Our office is on Main Street in the Scudder Building (c 1855), just yards from the famous Flag Pole and directly across from the Cyrenius H. Booth Library. We're proud of Newtown’s past and excited to be part of its future. Please do not hesitate to call or email us. We're always flexible as to times, and dates - weekdays, weekends, or evenings. Our work is our passion and we look forward to the opportunity to meet, and talk with you. "Bull markets are born on PESSIMISM, grow on SKEPTICISM, mature on OPTIMISM, and die on EUROPHORIA"
Please fill out the form below and a member of our staff will reply as soon as possible.